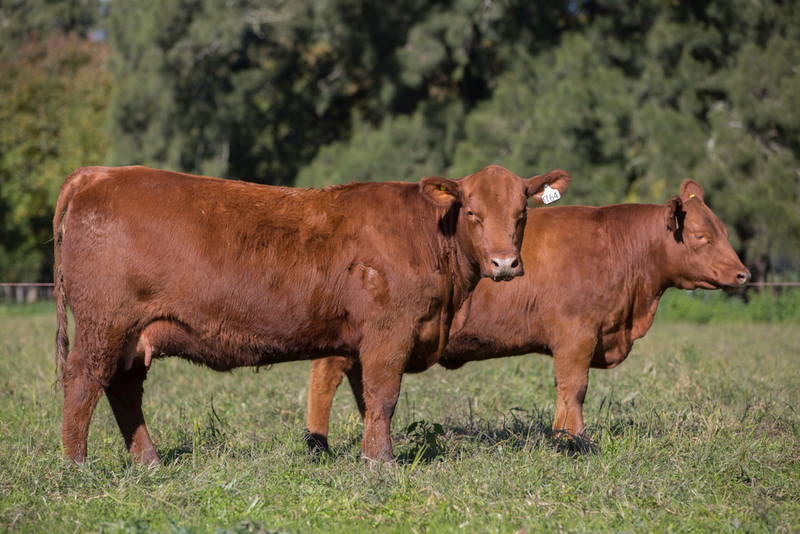 A good herd health program is essential for a profitable cattle operation. Healthier, better-performing cattle ensure production of an abundant, safe, wholesome supply of beef products that consumers can purchase and consume with confidence. Your veterinarian plays an important role in preventing, diagnosing, and treating disease. Establish a valid veterinarian-client-patient relationship (VCPR) with a local veterinarian and work with him or her to develop a health care program designed to fit your specific needs. A veterinarian has assumed the responsibility for making medical judgments regarding the health of (an) animal(s) and the need for medical treatment, and the client (the owner or manager of the animal or animals) has agreed to follow the instructions of the veterinarian. There is sufficient knowledge of the animal(s)by the veterinarian to initiate at least a general or preliminary diagnosis of the medical condition of the animal(s). the regimen of therapy. Such a relationship can exist only when the veterinarian has recently seen and is personally acquainted with the care of the animal(s) by virtue of examination of the animal(s) and/or by medically appropriate and timely visits to the premises where the animal(s) are kept. Proper management (vaccinations, deworming, and low-stress handling) of calves versus treatment of respiratory diseases and injuries. 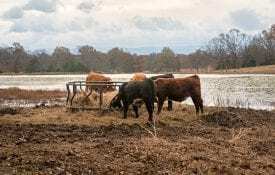 Isolation and screening for infectious diseases of newly purchased cattle to ensure absence of disease versus introducing disease into the herd. Calving cows in a favorable environment versus treatment of calf scours and uterine infections. Develop a comprehensive herd-health management program and timeline for implementation in consultation with your local veterinarian and other professionals who can provide consistent and ongoing support. What treatment best fits the disease and herd management? Should the animal be sold? Should the animal be euthanized? 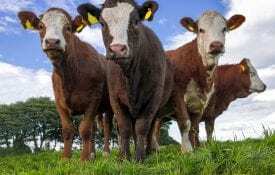 not fit for human consumption should be euthanized, using a method approved by the American Association of Bovine Veterinarians and the American Veterinary Medical Association. An animal that is not healthy enough to withstand the rigors of sale and transport should also be euthanized. Once euthanized, the carcass must be disposed of in a manner consistent with local, state, and federal regulations (see ANR-1324, “Livestock Carcass Disposal,” for more information). Selling a sick animal in lieu of treatment is risky. Only animals suitable for human consumption should enter the food chain. Ask yourself the question, “Would I feed meat from this animal to my family?” If the answer is no, then the animal should be euthanized. Too many times, the decision to sell is reached after lengthy treatment. If the treatment is not working, you are selling an animal in worse shape than when the original problem was diagnosed. You must also consider the withdrawal time for all treatments, and there is a high probability that the condition of the animal will deteriorate after treatment is removed. Maintain a sanitary environment. When needed, building ventilation should be adequate to control odors and moisture. A clean, dry, bedded maternity area should be available in case of calving difficulty. 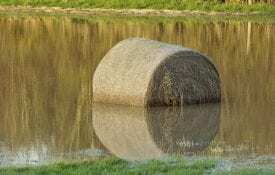 Keep feeding areas free of standing water, excess manure, and unnecessary farm items. Provide adequate nutrition. Cows, especially lactating cows, should have access to quality roughage as part of a balanced ration. Check farm-raised feedstuffs for nitrates, mycotoxins, and other soil or climate-induced contaminants. Keep feeders or feeding troughs dry and free of stale, moldy feed and manure. Evaluate the ration periodically for balanced protein, energy, fiber, and micronutrients to ensure that nutrient requirements are being met. Observe all required withdrawal periods for animals being sent to slaughter after consuming medicated feeds. Make sure that all individuals who work with the cattle are aware of any medications in feeds and that proper withdrawal times are observed. Use care when breeding and calving. Use proper artificial insemination techniques. Pregnancy-check exposed females at least 45 days following the breeding season. Use plastic sleeves, proper procedures, and products when inseminating cows or assisting in calving. Provide cows with a clean, well-drained, and supervised area in which to calve. Watch cows closely as calving season approaches and after calving for signs of normal heat and evidence of reproductive health. Retain cows that are being culled for reproductive problems long enough so drug withdrawal times are met. as determined by you and your veterinarian. Make sure needles used for vaccinations are clean, sharp, and of the proper size. Properly dispose of needles and syringes to prevent accidents and the spread of disease and to reduce liability. Work with your veterinarian to develop a treatment program for parasites. Use FDA-approved insect control sprays in strict accordance with label directions, including container disposal. tested for certain diseases based on your veterinarian’s recommendations. This is termed isolation or quarantine. Maintain fences to prevent mixing your cattle and your neighbor’s cattle. Make sure outside individuals who work with your cattle adhere to clean, sanitary practices, such as clean clothing, clean equipment, and clean trucks. 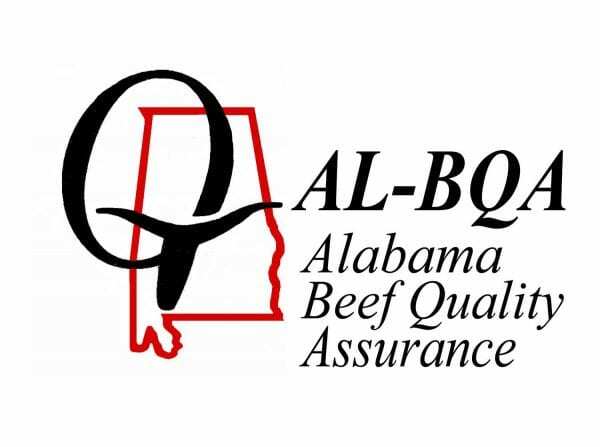 Download a PDF of Alabama Beef Quality Assurance: Managing for Good Herd Health, ANR-1278.